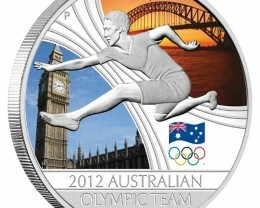 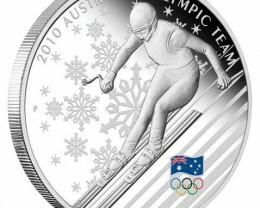 With around 500 Australian athletes competing at the 2008 Beijing Olympic Games, The Perth Mint is celebrating their participation with a suite of stunning Australian commemoratives, including this pure silver coin which is approved by the Australian Olympic Committee. 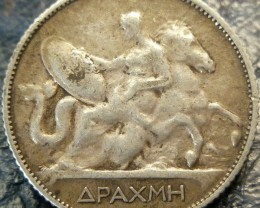 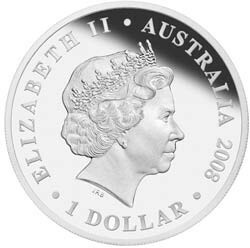 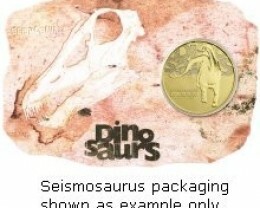 This 2008-dated coin is struck from 1oz of 99.9% pure silver in proof quality. 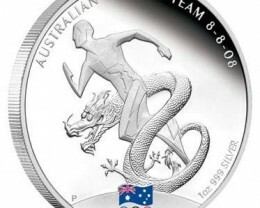 The coin’s reverse depicts the AOC’s official Olympic Games ‘Flag and Rings’ logo in colour and a stylised athlete intertwined with an image of a traditional Chinese dragon. 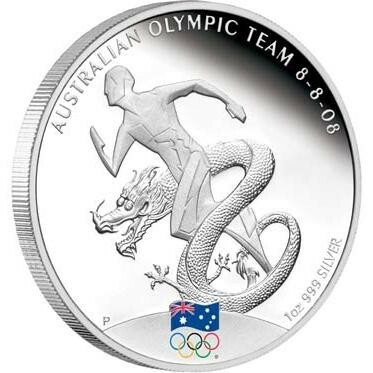 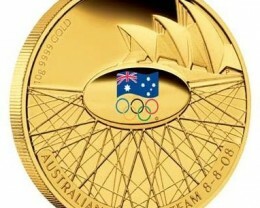 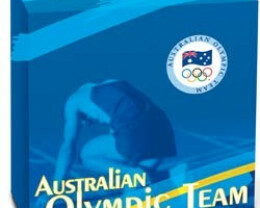 As well as The Perth Mint’s ‘P’ mintmark, the reverse also includes the inscription AUSTRALIAN OLYMPIC TEAM and the date 8-8-08 – the day the Games begin. 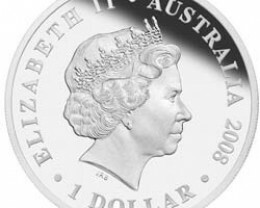 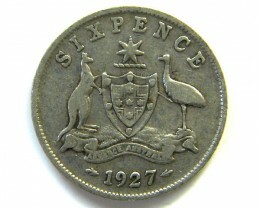 Issued as legal tender under the Australian Currency Act 1965, the coin portrays the Ian Rank-Broadley effigy of Her Majesty Queen Elizabeth II on the obverse. 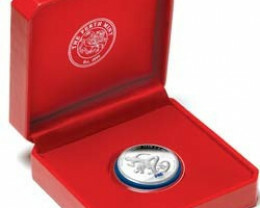 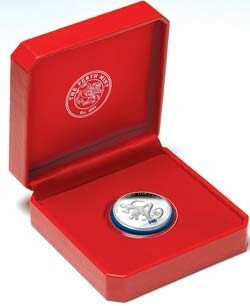 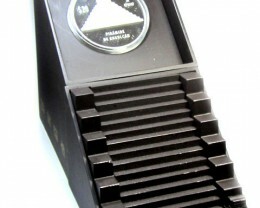 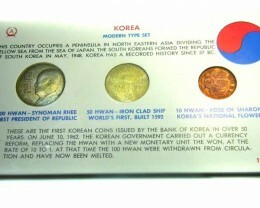 The coin is housed in a red leatherette presentation case and illustrated sleeve featuring the ‘Flag and Rings’ logo. 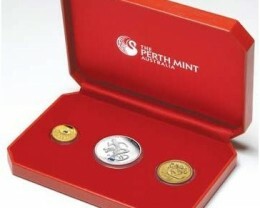 The Perth Mint will release no more than 8,808 of these pure silver coins, historic mementos of the first Olympic Games to be held in China.